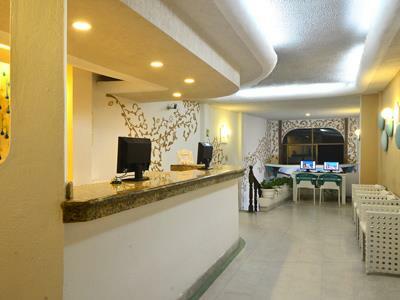 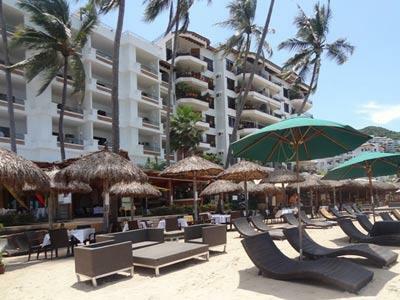 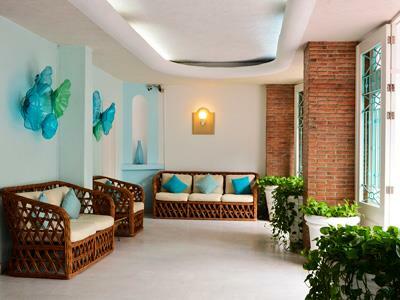 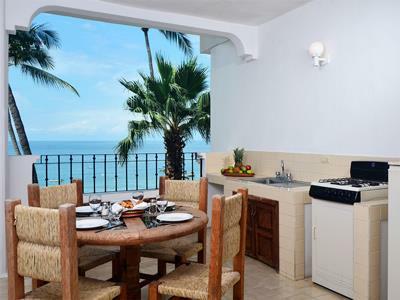 Immerse yourself in the soothing atmosphere of the Emperador Vallarta Beachfront Hotel and Suites, which features traditional Mexican architecture and decor. 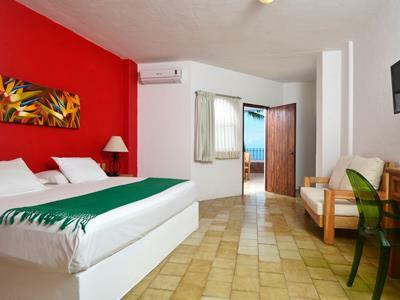 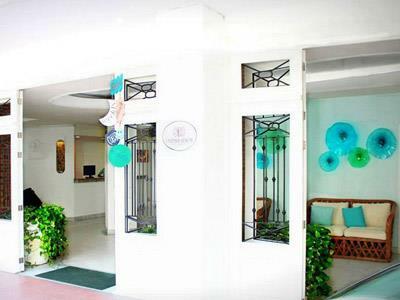 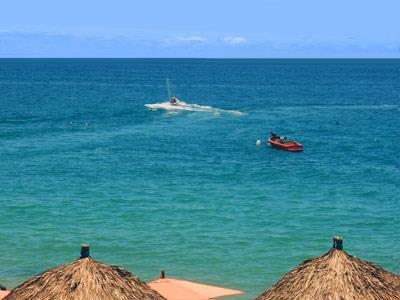 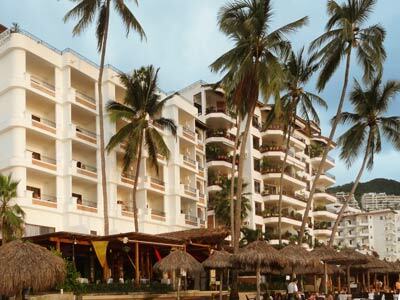 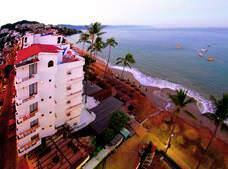 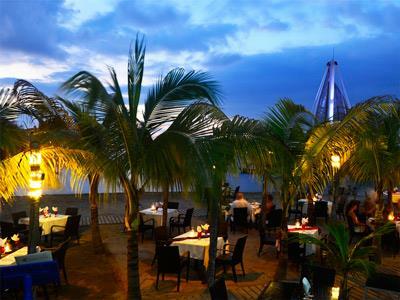 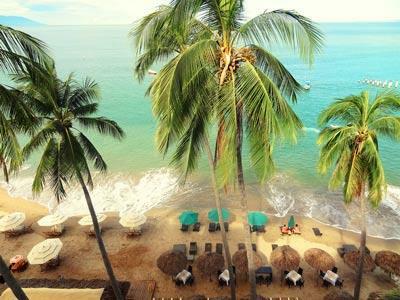 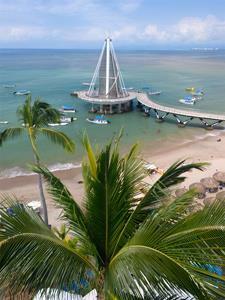 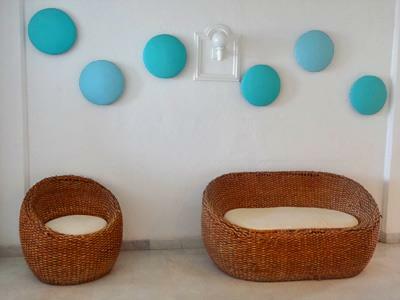 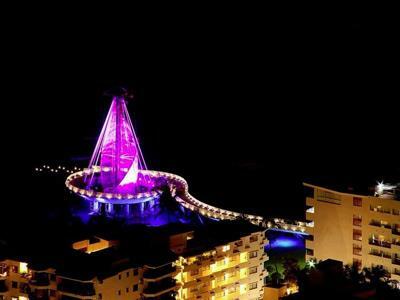 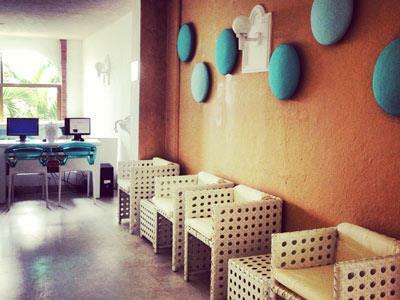 This conveniently located hotel has a beautiful terrace that overlooks the ocean and is just a few steps away from the famous Los Muertos beach in Puerto Vallarta. 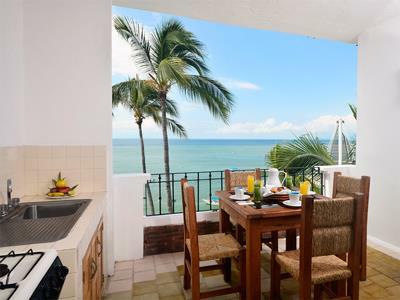 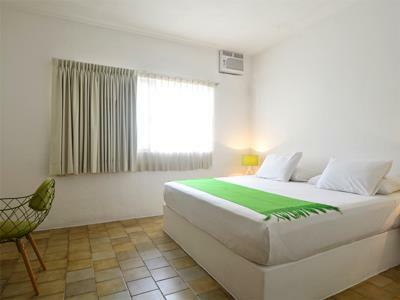 Enjoy a relaxing holiday when you choose this lovely property.